The signing of the Donostia Protocol for the guarantee of linguistic rights took place in December 2016. It was the last step, so far, in the concretion of an instrument that would allow the specific implementation of the principles and values that had already been prefigured in the Universal Declaration of Linguistic Rights (Barcelona, 1996) followed by the Girona Manifesto (2011). 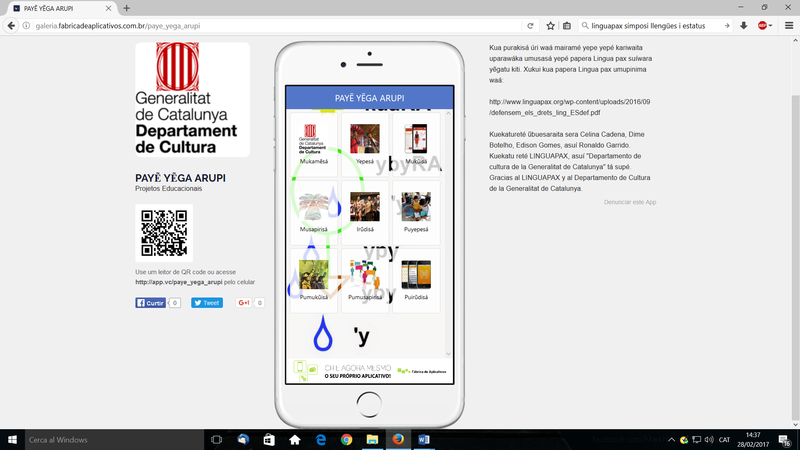 With this new project, Linguapax initiates a dialogue between the Donostia Protocol and extra-European contexts where alternative dynamics of linguistic diversity prevail and, at the same time, different linguistic ideologies. 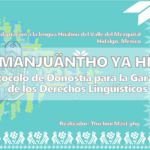 This initial phase introduces a first exchange between the Protocol (in particular its core values) and four Amerindian communities: the Quechua language and culture (Ecuador), hñahñu (Otomí, Mexico), Zapotec (Mexico) and ñegatú (Amazonas, Brazil). 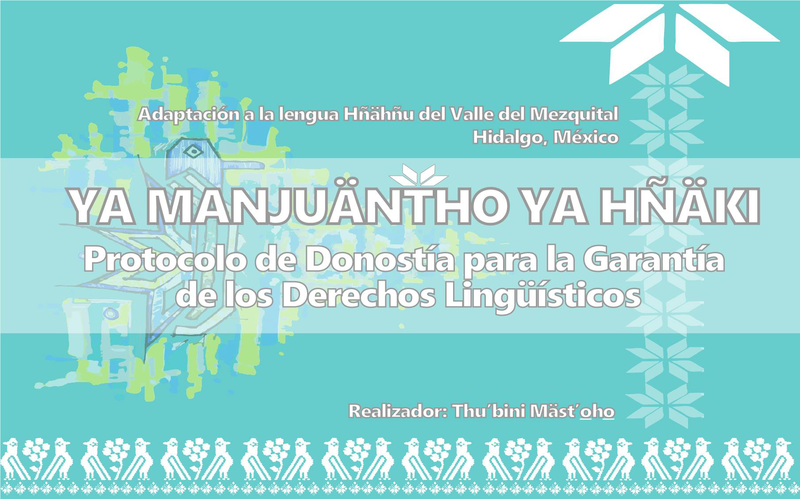 This is still an incipient stage of the project in which the communities interpret the approaches offered by the text and elaborate materials for their diffusion among the speakers. The Zapotec proposal seeks to develop an interactive map of Zapotec-speaking territories, emphasizing, first and foremost, the distinctive indigenous elements of culture: the territory, proper names of cultural varieties and distinctive identity factors (such as clothing or traditional cuisine, which are often object of folklorist simplifications from the western perspective, but are consubstantial in the own experience of language and the communicative culture). 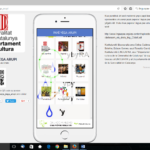 The ñegatú proposes the development of a mobile phone application that allows the presentation of principles relating to language rights and their implementation by digital means. Quechua and Otomi are exploring the creation of similar initiatives in digital format. In a second phase of development, these elements will allow the introduction of content related to linguistic rights in areas of training, non-formal education and forms of local leisure of various linguistic communities such as those presented, as well as in linguistic ecosystems that Linguapax has access to through its network.